Looking for private in-home or in-studio Theater Acting classes? Our Dorchester Center teachers are ready to get you started. Find your teacher today! While acting is a magnificent art, it is also a labyrinth of techniques and ideologies. Throughout time there have been many disagreements about the best way to approach the teaching of acting, but I believe that no matter which way you enter the maze, we are all moving towards the same goal; that is to live truthfully in imaginary circumstances. 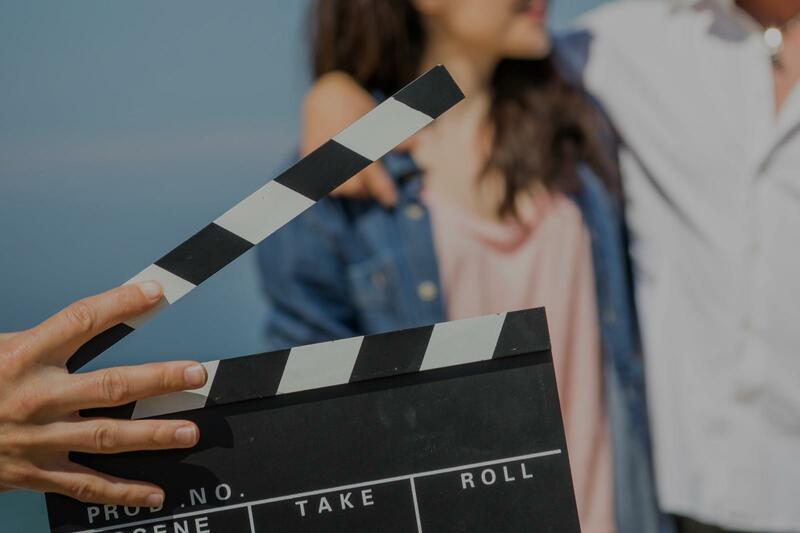 The craft of acting can falter into a personal nature, however there are common terms and tools that can be learned to aid in achieving the universal goal that is set in front of us. I therefore am bound to teach and specify the rudimentary tools that I have come to consider profoundly vital to the integrity of any serious actor, many of which are drastically overlooked by most. Kyle is currently a Professor of Theatre, with a specialty in Acting (Musical and Non-Musical Theatre) and Playing Shakespeare at Palm Beach Atlantic University in West Palm Beach, FL. Prior to his current appointment, Kyle spent three years as the Director of Theatre at a private high school in Memphis, TN, where he also served on the board of the Tennessee Theatre Association. Kyle is a professional actor, a member of the Actor's Equity Association, has been a member of several professional and semi professional Shakespeare companies, has been represented by stage, tv and film agents based out of New York City, as well as regional markets, is an award winning teacher and stage director and continues to book work in all of those fields. al - it is valuable to remember that talent is common. I strive to help my students cultivate what talent they have into become an excellent and truthful artist. My students will never be less then good, but will develop a hunger for excellence which we will work to make consistent in their auditions and performances. Kyle truly cares about helping his students achieve their personal best and strive for excellence. He is knowledgable in his field and gives practical applications that help make concepts more clear to the actor. Working with him helped me to gain confidence in my acting as well as push me to work towards bettering my craft. I've spent many years working with new actors that are auditioning for their very first plays! We will focus on audition prep, monologues and acting exercises, and we'll even combine singing if you're looking to do musical theatre! My goal is to make you a well rounded actor. Script analysis, character development, and physicality study will be used to be able to give a commanding performance in front of a live audience. Gabriel is an amazing teacher. He works well based on where the student is. I have been requesting help with my current musical and broadway singing in general, and Gabriel has helped me feel much more confident. The lessons are more than worth it. You will be mentored by an Emmy Nominated actor and award winning Playwright. I have studied with legends such as Stella Adler and Larry Moss. My lessons are built on the Meisner technique. I have the solid foundation as a working actor and writer for thirty years. I'm a highly sought after speaker and have taught my seminars at universities around the country. One of my goals is to transition the college acting student to a working actor. My students have built careers as a result of my coaching and mentoring. My all encompassing approach will cover everything from how to give an amazing audition to fast tracking you to obtaining an agent. Compare my credentials of all your prospective teachers. I'm confident that my approach to presentation, proper breathing, voice, making a lasting first impression, how to dress, building your career, how to get an agent is unique and helps me stand apart from my competition. It is nice to meet you! I am 'Emmy Nominated' actor and twenty five year veteran actor on the longest running show in broadcast history The Guiding Light. In addition, I was a three time nominee for best actor for the Soap Opera Digest Awards. I was fortunate to study acting from the legendary acting teacher Stella Adler and Larry Moss. I'm also a student and performer from the highly acclaimed Improv group 'The Groundlings'. cials. My American Express commercial won the ESPY award for best commercial of the year. In the fall of 2010, I started Studio 47 Productions to be a leader to effective branding with original content for web streaming. I soon partnered with ConvergTV's, The Venture Channel. I was proud to announce distribution of my award winning comedy soap spoof, Steamboat now available on Roku and NetTalk. My first play as a playwright, 'Breathing Under Dirt' was recently awarded ''Best Play' at the Manhattan Repertory One Act Festival in March.' Breathing Under Dirt' has since been expanded to a full length play and launched its world Premier at the Ella Fitzgerald Theater in Maryland to rave reviews. ' Breathing Under Dirt' is now getting Broadway consideration with the highly acclaimed director Larry Moss at the helm. I have just completed my second play 'Red Rain' which explores the themes of war and peace that collide within a family during the Vietnam War.' Red Rain' is currently being work shopped in NYC for a production launch in early 2020. Enough about me! I am on this site as my true passion is building successful acting careers. Just so you know, I am a nuts and bolt guy. There is a clear road map to increase your chances of success that I will give you. The fact is casting directors have made a DECISION about you before you even open your mouth. I will empower your' actor’s ego' so that you will own any room you walk in. I want to learn about you and your goals. Let's start! Just want to wish you success on your journey.